Caribbean flavors meets Miami's International flair & aesthetics! There's never a dull moment when Chef Myriam is in the kitchen. With formal culinary training from Le Cordon Bleu and The Greenbrier, a Forbes four-star and AAA Five Diamond Award winning luxury just outside the town of White Sulphur Springs in West Virginia. Myriam's passion for baking and pastry making began at a very young age, watching and learning from her Caribbean mother in the kitchen. After completing her apprenticeship in West Virginia, she returned back to Miami in 2009 launching her career in south Florida learning from industry professionals while freelancing private events gaining notoriety and celebrity clients like Amari Stoudemire, as well as, national press in Essence Magazine. 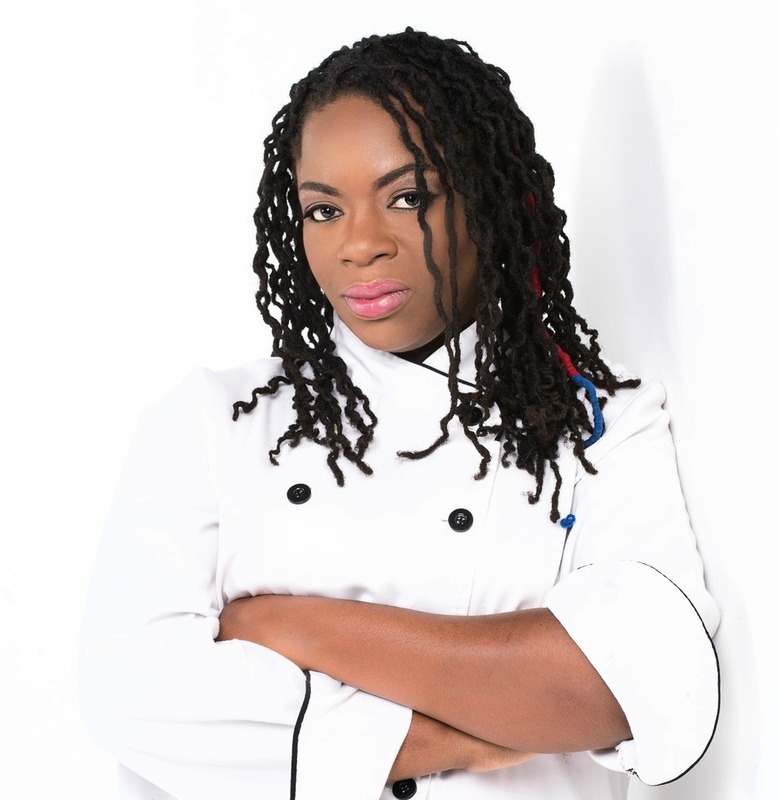 With over 15 years of culinary experience Chef Mimi launched Divine Cakery in 2011. In 2015, Divine Cakery underwent a massive rebranding to operate under the new name Lux Cakery. For private events, please contact us here.